Does everyone qualify for legal aid? Reports in the media often suggest that everyone automatically receives legal aid, but this is not the case. There are strict eligibility criteria for both civil and criminal case legal aid, which not everyone is aware of. Legal aid is a complex issue. 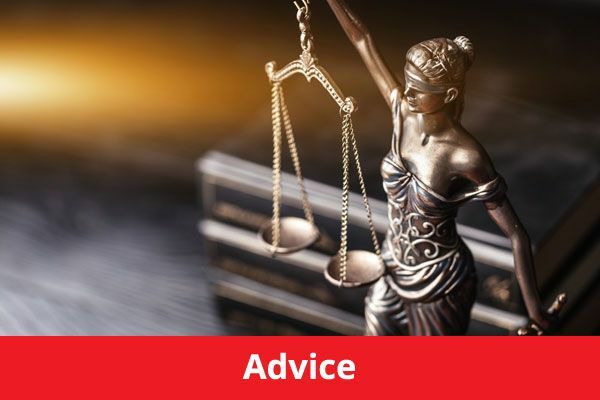 In order to ascertain whether or not you actually qualify for legal aid, you need to be properly advised by a solicitor, since this is not a straightforward process and there is a difference between civil legal aid, criminal legal aid and legal aid awarded in criminal cases, depending on whether the case is in a magistrate’s court or the Crown Court etc. However, the principles of legal aid are less complex. For a start legal aid is actually awarded and administered by the Legal Services Commission, which is often referred to as the LSC. The legal aid process for civil legal aid is being transformed, but currently there are two tests to see if you are eligible for legal aid. First, does the case have any ‘legal merits’ i.e. will taking the case be seen as a worthy use of the courts time and do you have the money to pay for the case. 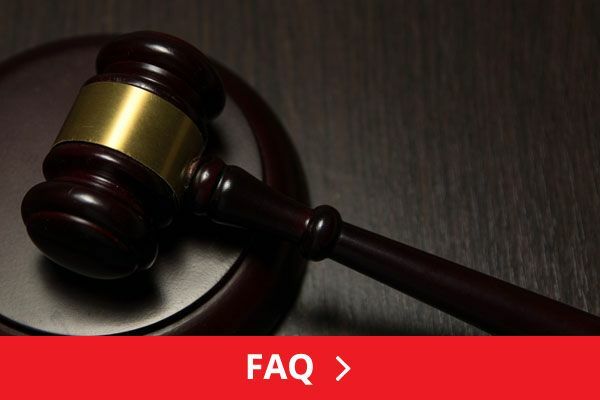 If the case is seen as having ‘legal merits’ and after being means tested it is determined that you cannot afford to pay, then you will be afforded legal aid. You may need to contribute towards your case though, so it may be part funded by the LSC and part funded by you. Civil cases are those where you are taking action against a business, person or service, but no criminal act has taken place. So if a company owes you money then you would take a civil case against them. 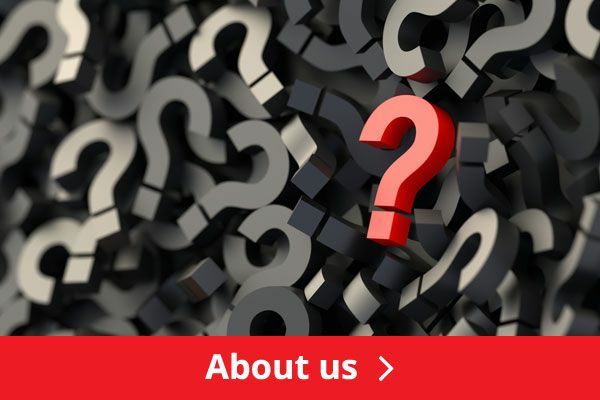 Basically your solicitor, as part of a law firm, will advise as to whether or not your case has any legal merits. If your case is spurious or the courts would view it as a waste of time, then your solicitor will advise you. 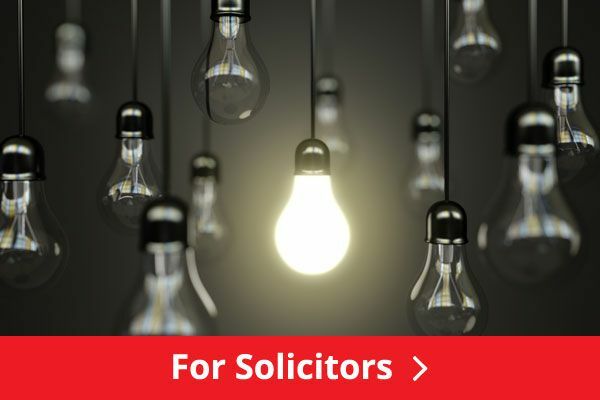 Find a solicitor who specialises in civil cases and ensure that you consult the solicitors’ directory to find the best solicitor you can. In criminal cases there are two different applications of legal aid. In criminal cases where the case is to be heard in a magistrate’s court, if you could be sent to prison, are under 18 then the chances are you will be eligible (if you live at home, have no income or you are in full time education). If you are on unemployment benefit and could be sent to prison then you are eligible. If the case is to be heard in a higher court, such as Crown Court, then you will automatically receive legal aid, which does not have to be financially means tested, but if you are wealthy and the court thinks you should be able to pay then they can recoup legal aid from you. So despite what people may read in the media, the whole world is not entitled to legal aid and many people fall on the financial eligibility criteria, particularly in civil cases!